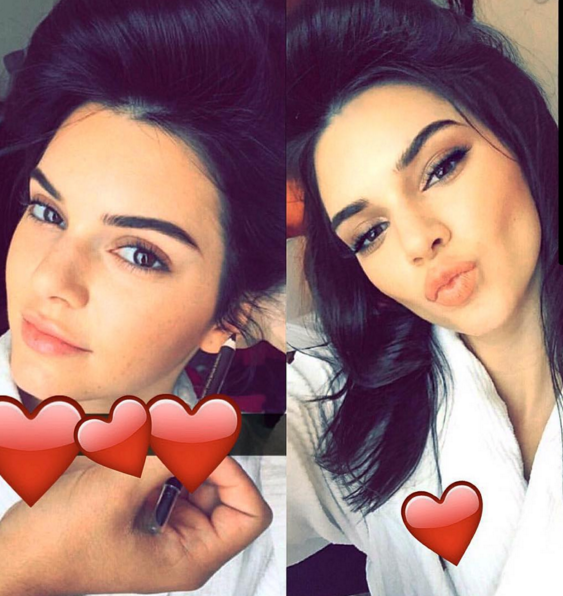 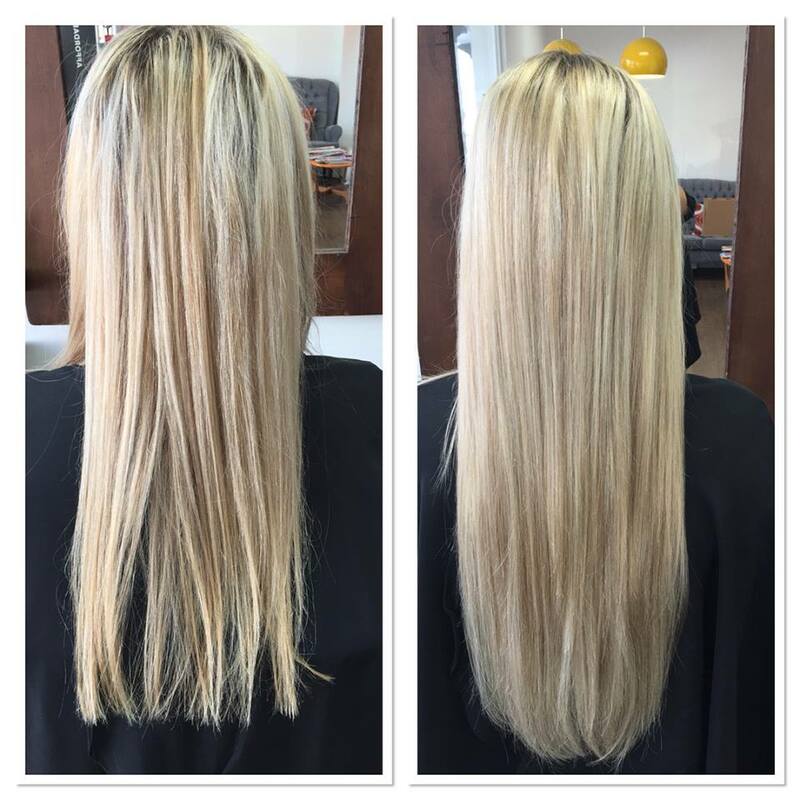 Easilocks 100% Human Hair Extensions – do . 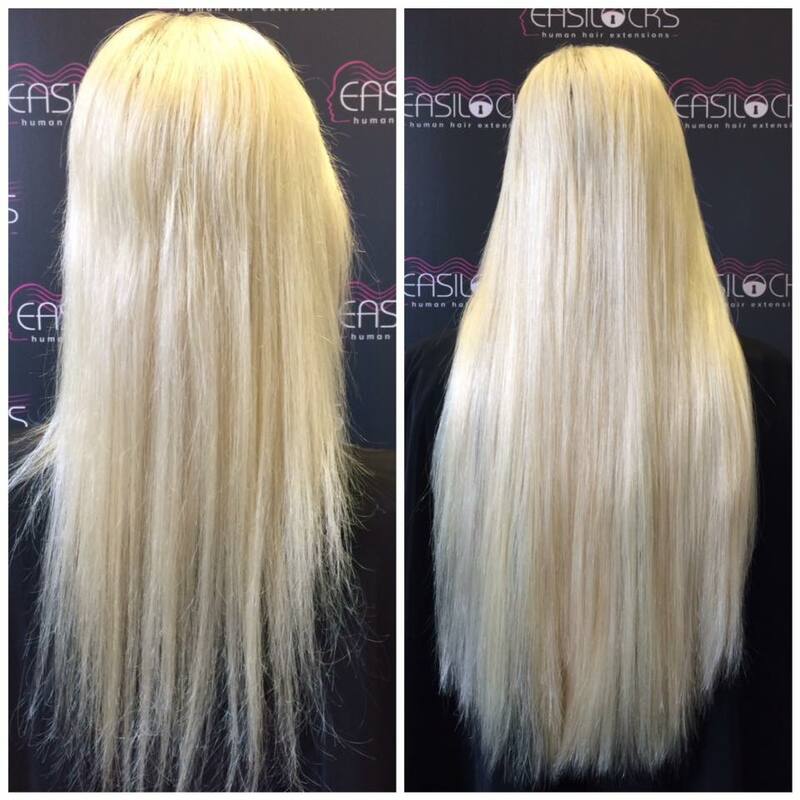 . .
EASILOCKS | 100% Human Hair Extensions No Glue | No Heat | No Sewing | No Braiding. 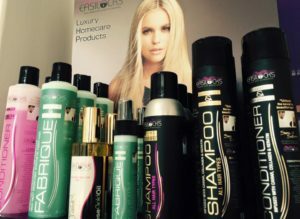 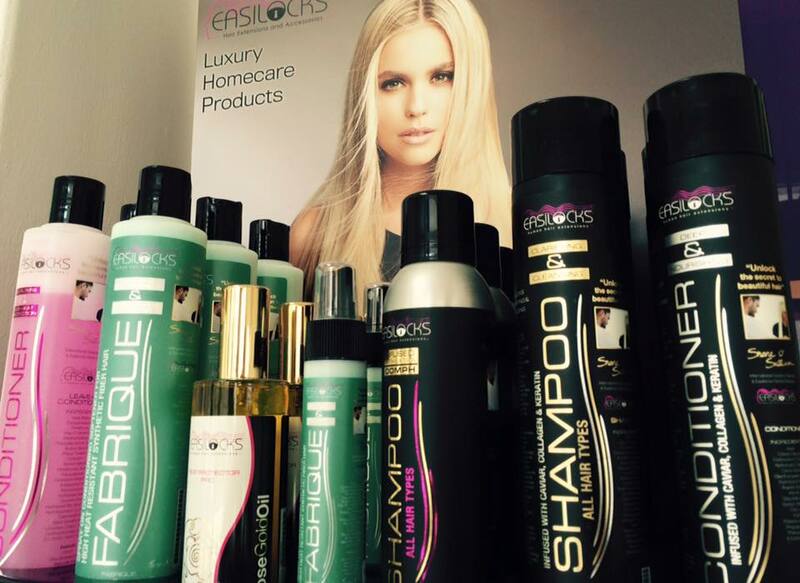 The Easilocks system is the safest & healthiest way to have your hair extensions applied. 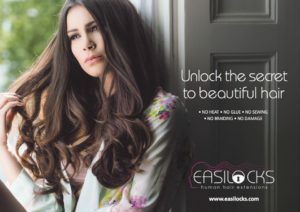 Easilocks can offer you the hair you’ve always dreamed of with the quality & beauty you deserve. 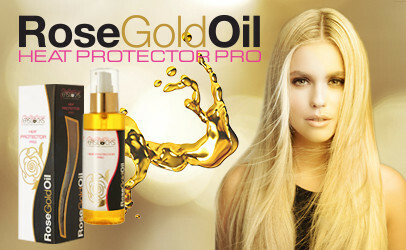 This system requires NO HEAT, NO GLUE, NO SEWING or BRAIDING & causes NO STRESS or DAMAGE to your natural hair. 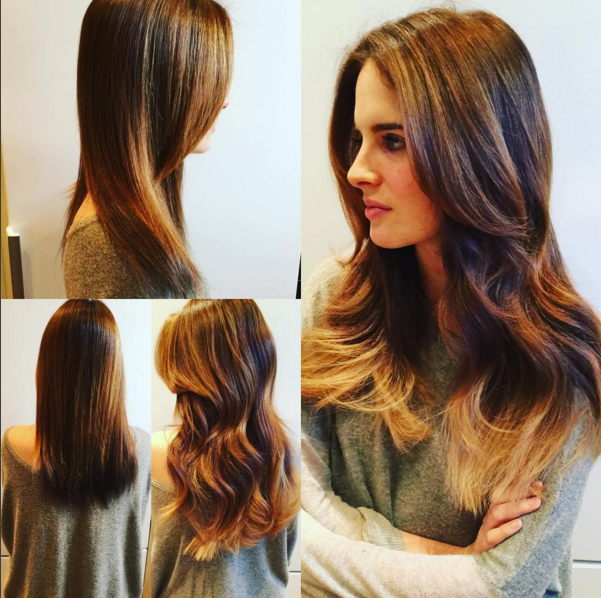 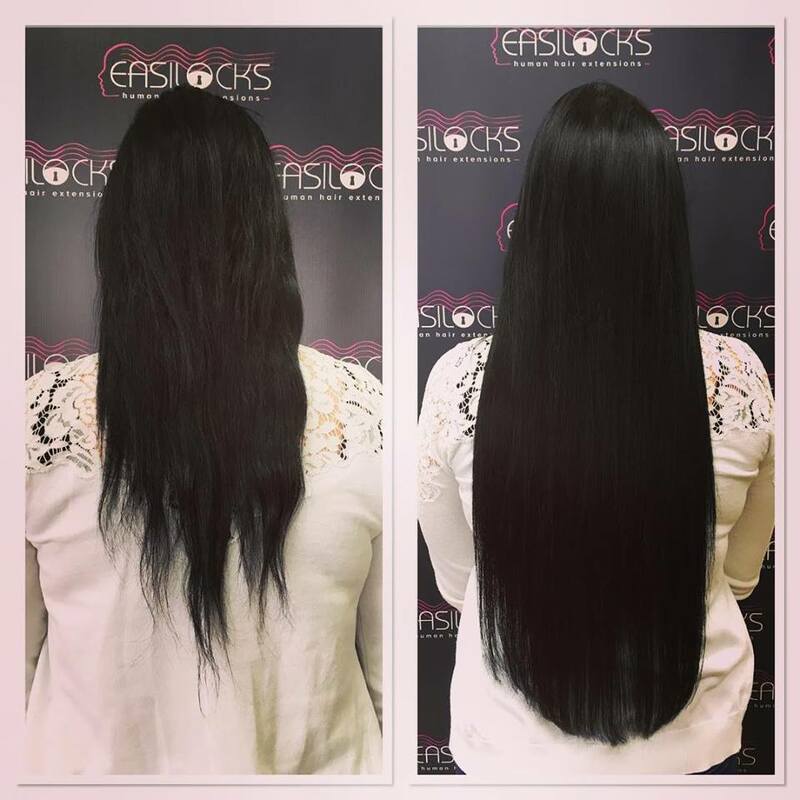 Easilocks looks & feels just as natural as you own hair, & just as comfortable to wear! 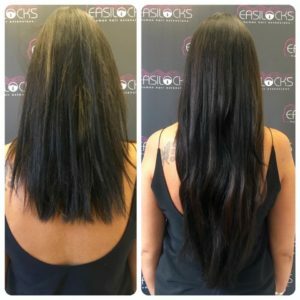 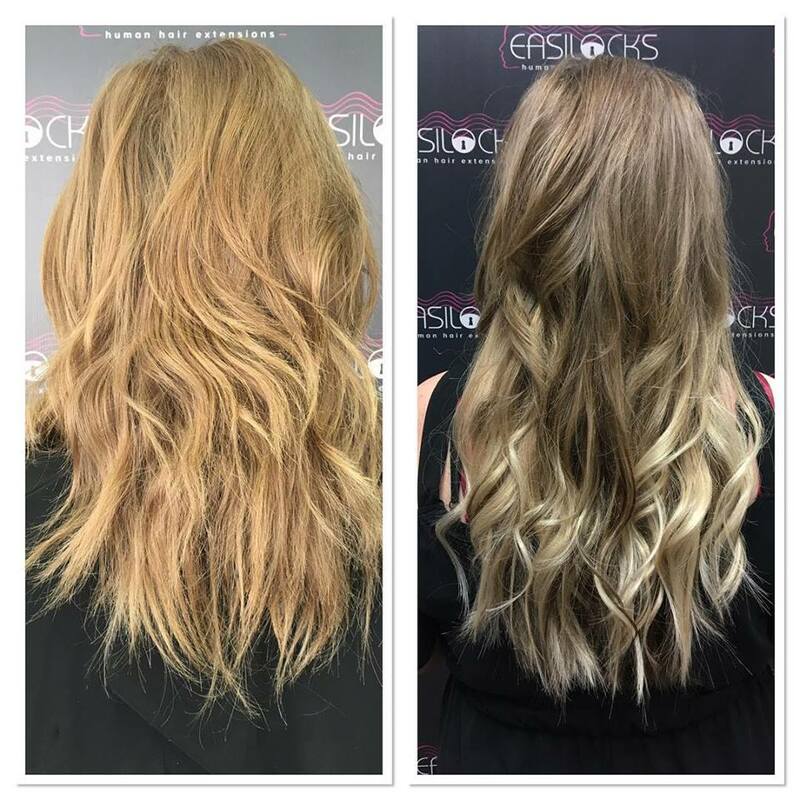 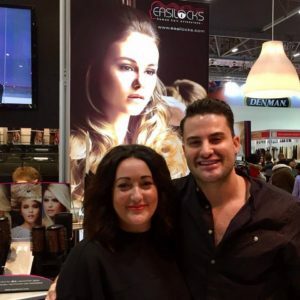 The Easilocks method is the only hair extension system available today that has been carefully designed to preserve the integrity of your natural hair whilst adding volume & length without having to worry about the long-term effects. 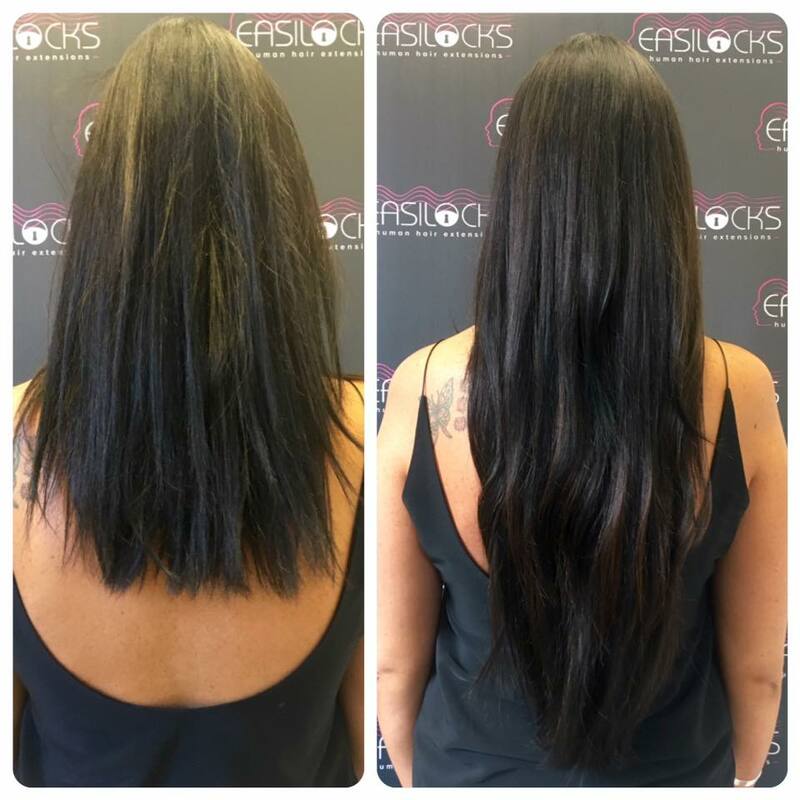 Easilocks blends incredibly well with your natural hair & is virtually undetectable to the eye. 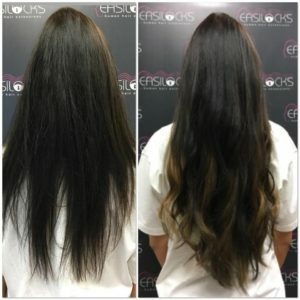 Its available in 32 colours & a variety of lengths. 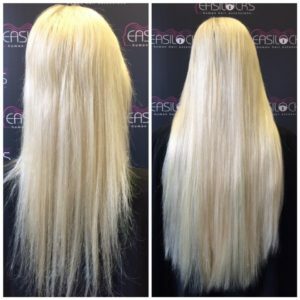 Easilocks use only the finest 100% Human Remy Hair which is carefully chosen from around the world, guaranteeing the most natural results integrating beautifully with every hair type & texture. 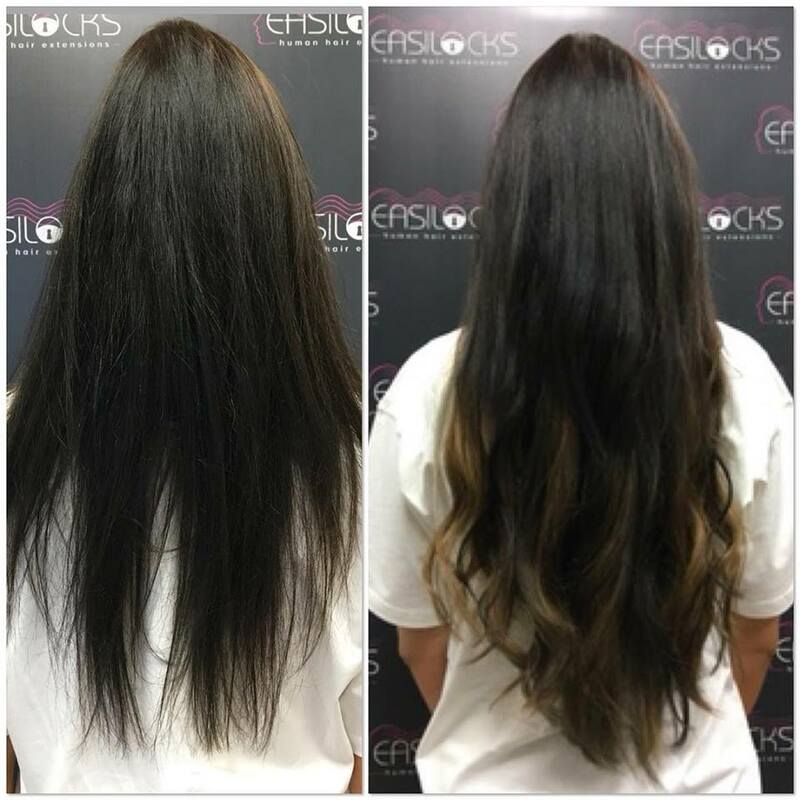 Our prices start at £299 including the hair extensions & fitting. This price will depend on what thickness & length you require. Please call the salon on 01983 811042 or 07540 793133 to book a consultation with our specialist.